As Volkswagen's murderous Dieselgate scandal has unfolded, the company has steadfastly maintained that even if it did kill thousands of people with its toxic cars, at least it pays its taxes. 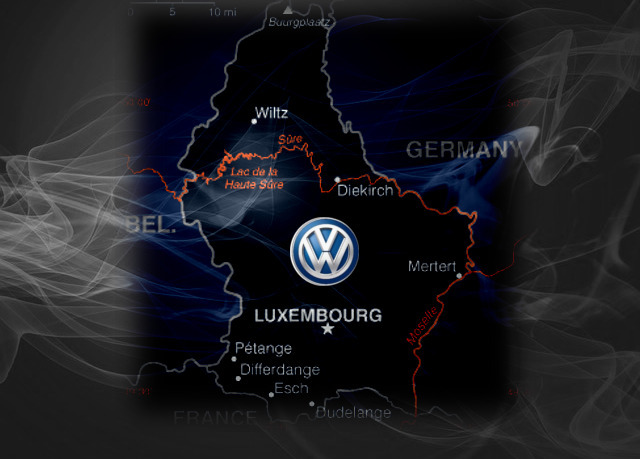 But an investigation in Der Speigel reveals that VW has created "an almost impenetrable web of capital networks and cash flows within Luxembourg worth a total of 17 billion euros," a move the company swears "has nothing to do with a tax-shelter scheme." The Luxembourg companies employ a total of five staffers.